Remember that the personal assets of board members are at risk. There are many reasons that you can be sued, but let’s start with these. out of funds to pay for a suit brought against it. A country club golf professional sued the club’s governing board, alleging that they failed to supervise her general manager, who had sexually harassed her repeatedly over a nine-month period. While the board was made aware of the issue, they didn’t have proof, and, therefore, decided not to take any action. A settlement was reached for $300,000 after incurring almost $60,000 in defense costs and negotiation expenses. Disclaimer: This document or website does not amend, extend or alter the coverage afforded by the Policy. 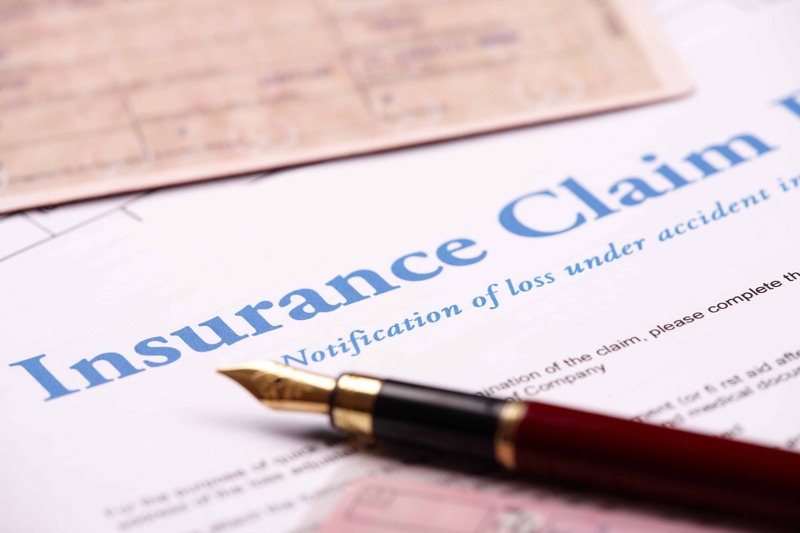 For a complete understanding of any insurance you purchase, you must first read your Policy, Declaration Page and any Endorsements and discuss them with your Broker. A specimen policy is available from an Agent of the Company. Your actual Policy Conditions may be amended by Endorsement or affected by State Laws. No coverage is afforded or suggested by this website, webpage or document.